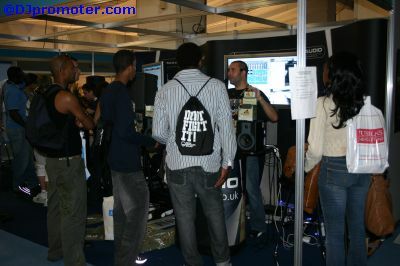 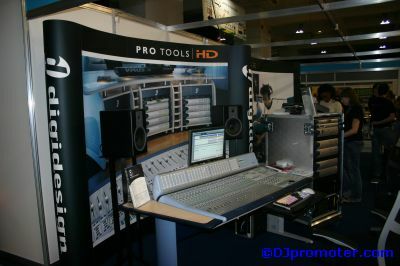 DJpromoter.com recently attended the second ever London Calling music conference. 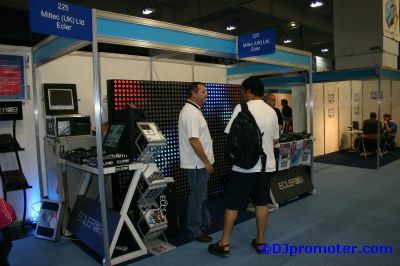 The conference was held on Thursday 29th and Friday 30th June at Earl's Court Exhibition Centre, London. 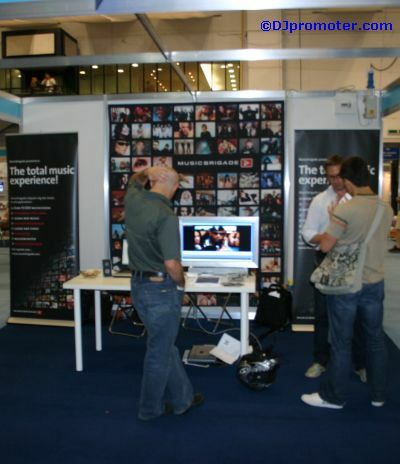 The conference provides a great opportunity for promoting/marketing, industry networking, A&R and information gathering. 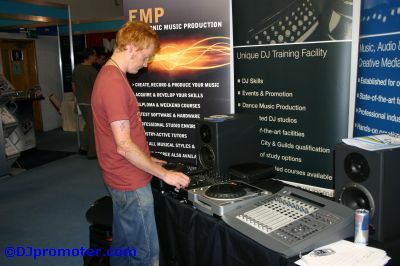 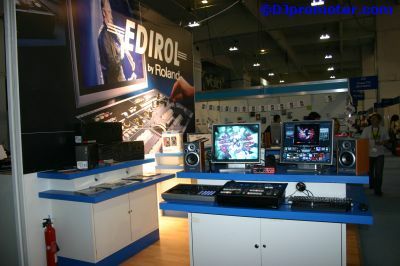 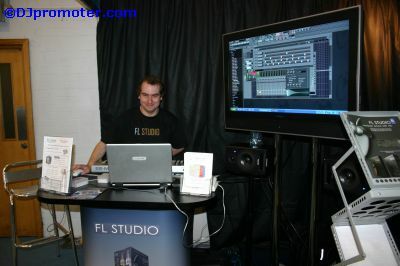 There are also DJ and artist performances going on throughout the day, as well as equipment and website demos. 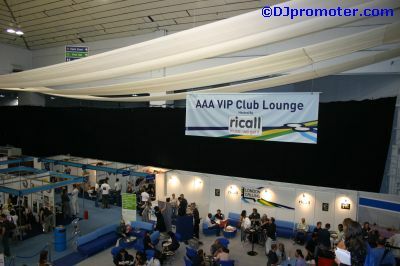 As you would expect, at night there are a number of special parties and events held at various venues across London, but unfortunately I missed them this year because I was unable to stay overnight as I could only manage along for the day on the Friday. 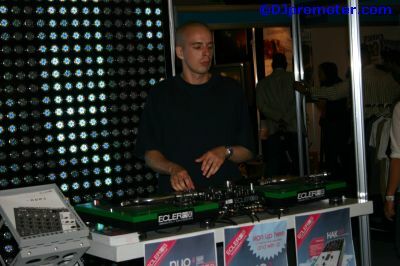 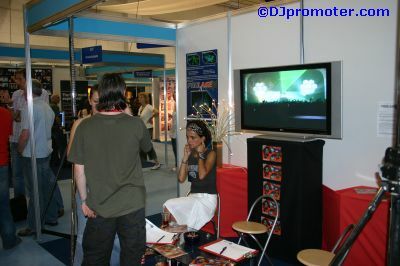 DJpromoter.com also attended last year's inaugural London Calling conference. 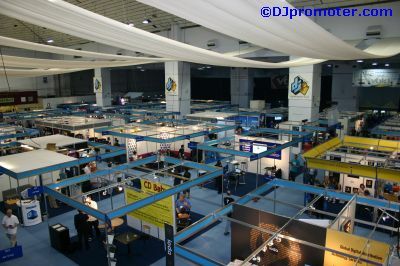 The promotions company behind last year's event had merged with another promotions company and so this year they had 5 times the budget, and it showed. 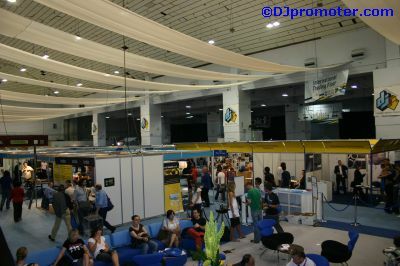 This year's event was more professionally run and on a much bigger scale. 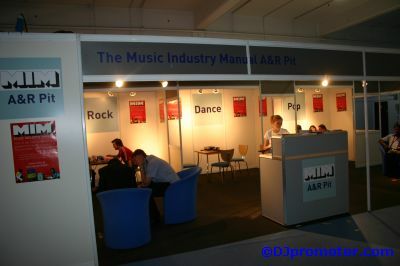 It is clear that they are serious about creating a European equivalent of the Miami WMC. 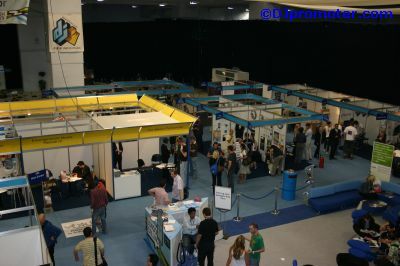 If you already work in or are keen to break into the industry, I fully recommend checking out next year's conference. 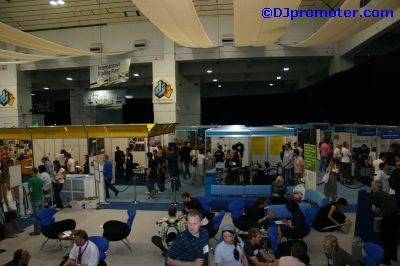 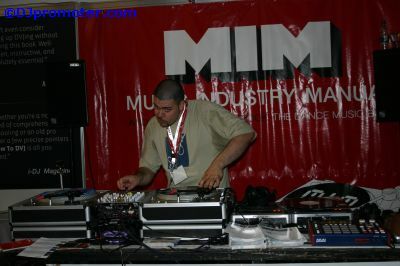 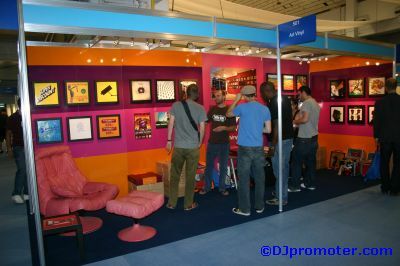 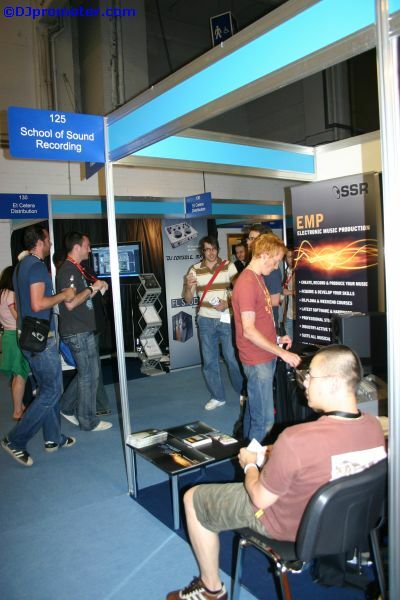 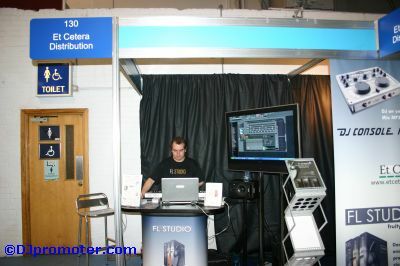 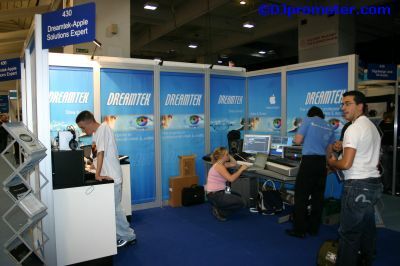 Unlike the 2005 event, where my main aims were to gather information from the seminars and do some basic marketing of DJpromoter.com via flyer handouts and networking, my main aim this year was to speak to serious business players in the industry who might be interested in becoming involved with what I call 'Website Phase 2'. 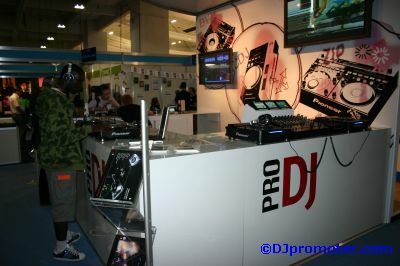 This is a project which would transform DJpromoter.com into a fully-blown mix hosting and e-commerce website, offering among other things, digital audio streaming, podcasting and blogging. 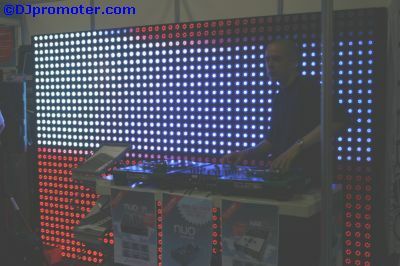 This project would also require serious marketing and advertising of DJpromoter.com. 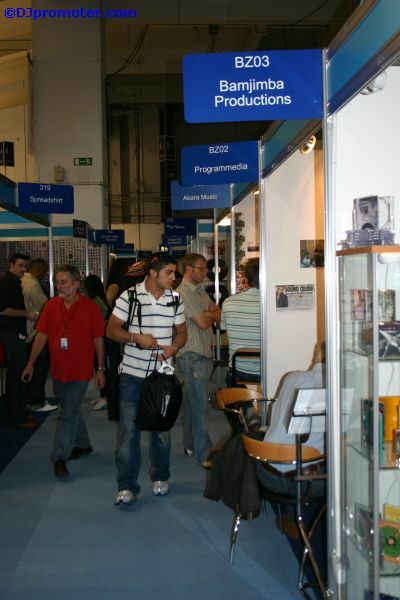 Of course all this requires significant investment and resource, hence my need to partner with other parties in the industry in order to achieve this aim. 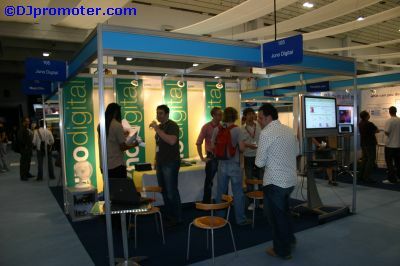 Despite having to rush away to the airport before 3pm, I managed to capture some last minute photographs from the conference. 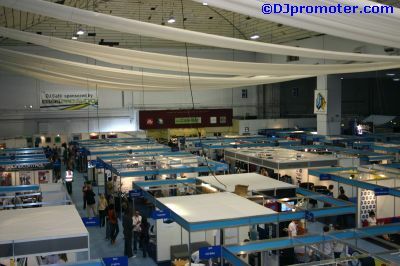 As it was approaching the end of day 2, it is fair to say that it had quietened down by that stage.